Are you living with a physical or mental disability and looking for employment support? The Resource Centre is a free drop-in centre for anyone needing job search support, job training, and employment advice. Don’t have access to a computer? Stop in and use one of ours. The Resource Centre has computers available to use for your job preparation such as resume and cover letter writing, employer research, training and job searching. We're available to review resumes and cover letters to help you find the job you want. We are well-versed in editing and can give tips on how to make a great first impression with potential employers. 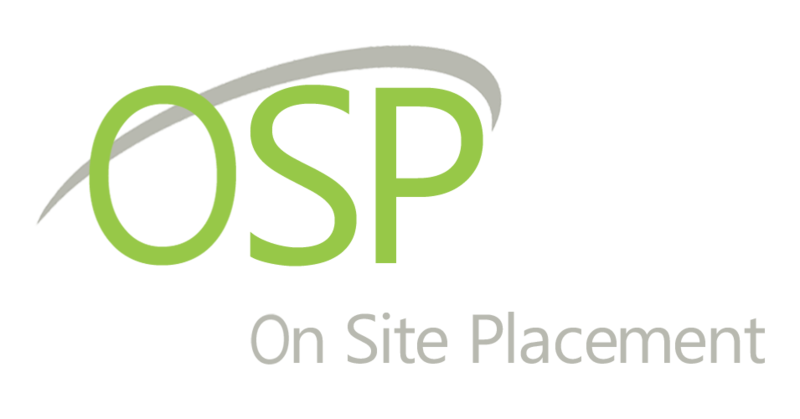 Let the OSP team help you explore employment opportunities within the community. Search through job listing available with our partners or other organizations within the community. We are here to help you make connections with companies throughout Edmonton. Goal setting is an important step for success. We can help you set and reach your job goals. Visit the Resource Centre and start your employment journey.